I think my family is like many others: we would love to find ways to make our meals more healthy. A little less meat. A lot more veggies and fruits. With Memorial Day behind us, we’ve officially entered BBQ season, so I thought it would be fun to mix up burger night with a BUBBA Veggie Burger. But best of all, they taste amazing! I decided to put a spin on our veggie burgers this past week and add a typical BBQ side dish right onto the burger. It was delicious! Heat BUBBA Veggie Burgers on a medium-high grill. In a small saucepan, heat baked beans. 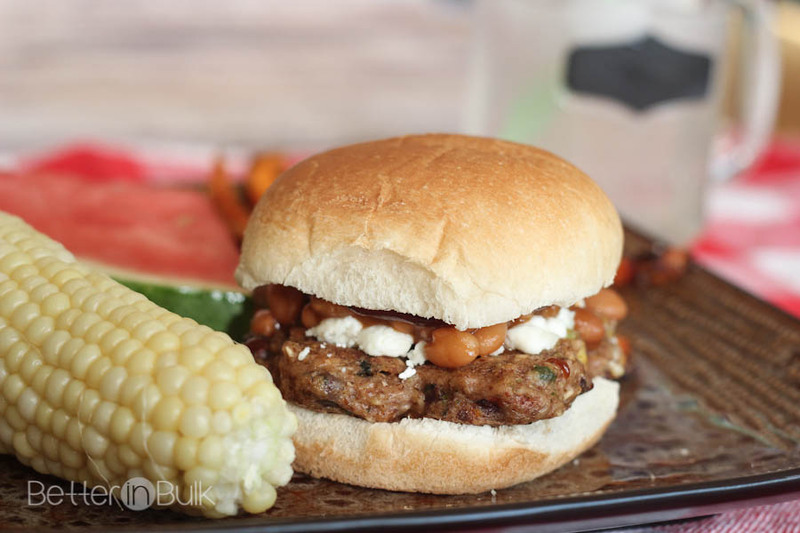 To prepare burgers, place a veggie burger on a bun, top with feta cheese and a scoop of baked beans. Drizzle BBQ sauce on bun. 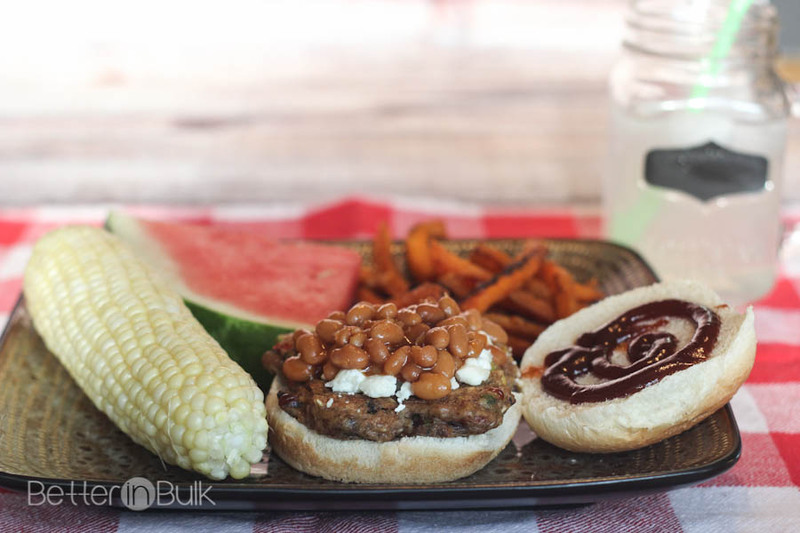 How would you top your BUBBA Veggie Burgers? I have been wanting to try a Veggie burger. They look so delicious and healthy. Thanks for the recipe. I am going to try the Vege burger soon. What a delicious burger idea! My family loves baked beans. What a perfect flavor combination! These look incredible, perfect for a day of BBQ. 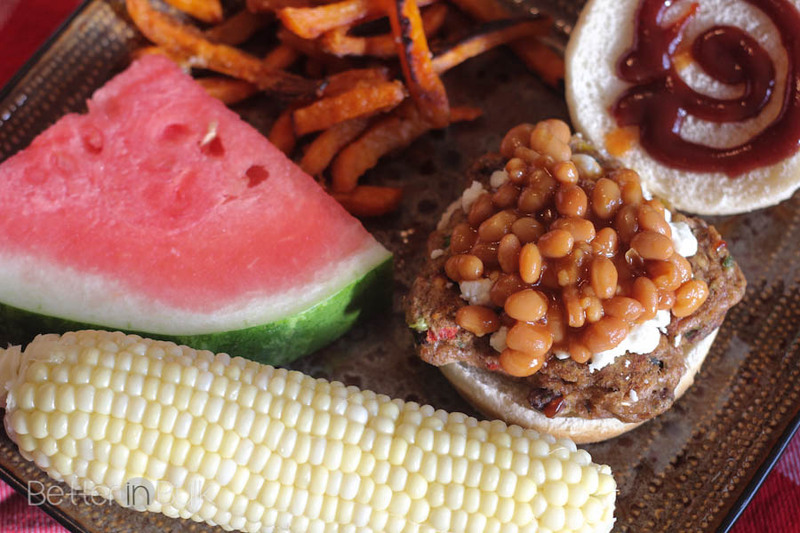 I love putting baked beans on my hot dogs, but never tried it on a veggie burger. 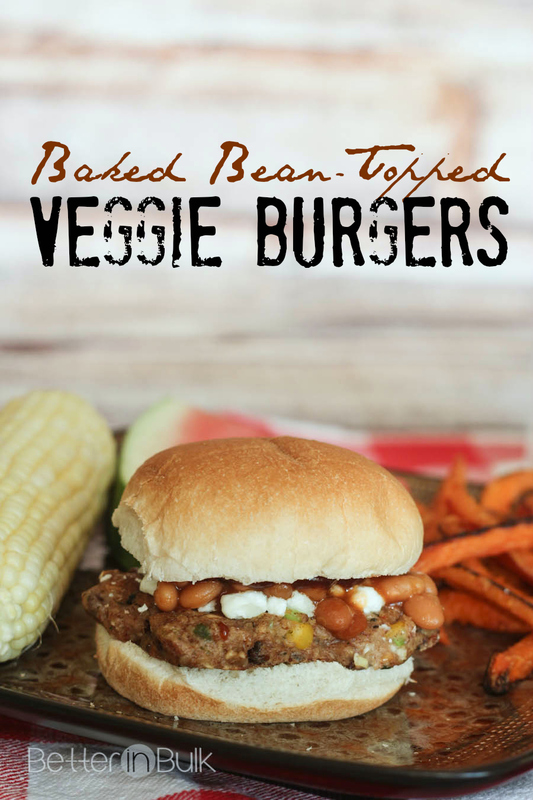 I love Bubba Vege burgers, and the healthy veggie Baked Bean topped recipe is what I am going to try making. What an easy recipe and looks fun to make! Well, my goodness, that looks good! Why not the baked beans?! Thanks so much for taking the time to link up with us over at the #HomeMattersParty – we hope to see you again this Friday! I have never tried a veggie burger before but have always wondered if they were any good. This recipe looks pretty good. Minus the feta cheese for me though, not a big fan. Yum! Pinning these to try later! My kids love putting baked beans on everything. 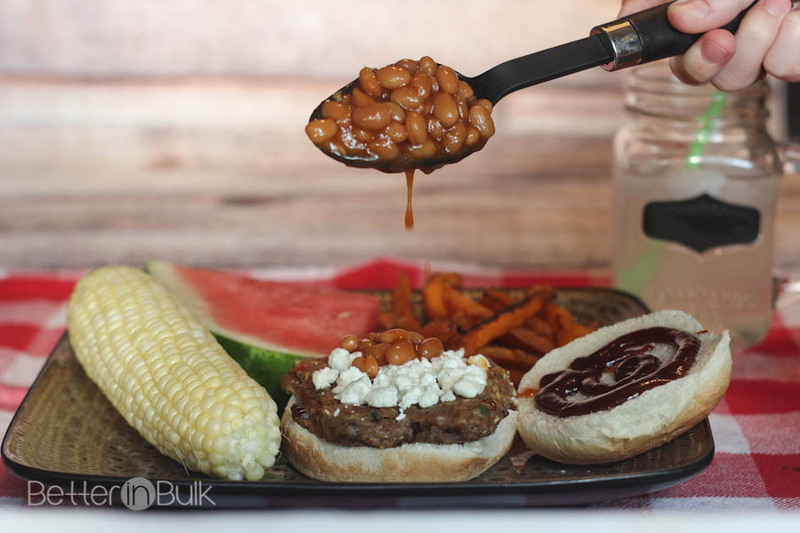 I’m thinking there will be no struggle to try these delicious looking veggie burgers with baked beans on top!